Richard Irwin (Belper, United Kingdom) on 25 May 2007 in Plant & Nature and Portfolio. They are quite beautiful indeed! Excellent shot!!! Nice one, Richard! 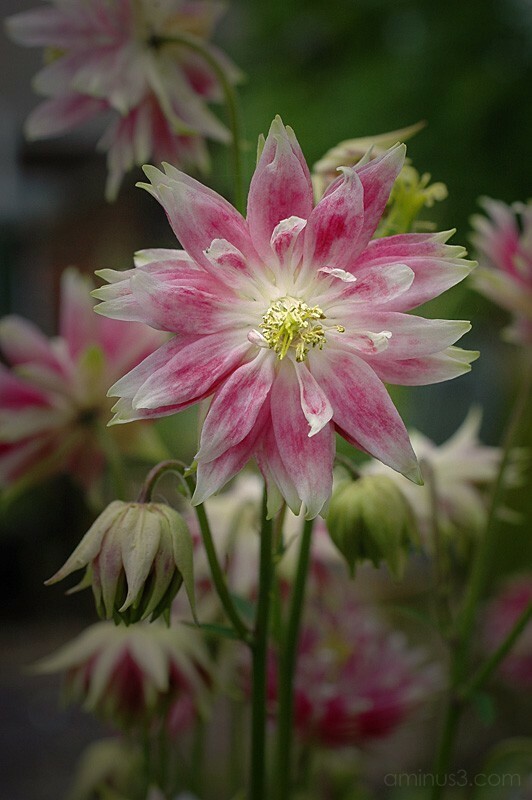 This is a columbine and, if I'm not mistaken, this is a variety called 'Nora Barlow'? Anyway, quite lovely! wow this is such a great capture! Excellent shot! Love the soft tones and DOF!